These workloads place ever more challenging requirements on the infrastructure for availability, latency, and efficiency, requiring high uptime, rapid recovery and accurate and continuous tracking and monitoring. In our upcoming webinar with Andy Lawrence of 451 Research, we discuss why partial solutions are not enough. 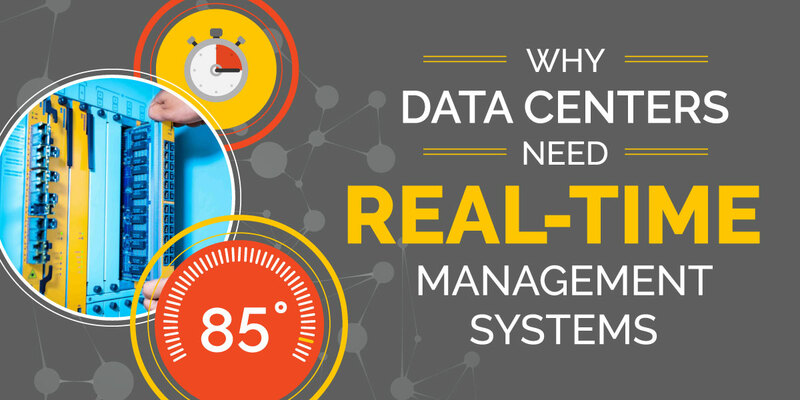 Discover why real time management systems are becoming an essential requirement for the data center workloads of today and tomorrow. The webinar will be available live online on November 1, 8:00am PST. Those interested in attending can register for free at BrightTALK here.